This is a great move and one that will not only improve the user experience on the platform but also highlight the need for Facebook Advertising Experts. The only drawback is that the review process is human based, it’s also subjective. The same ad might be approved by one person but not approved by someone else. 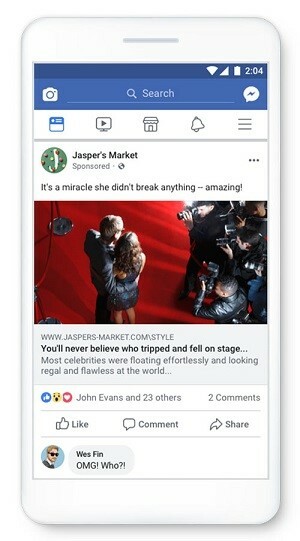 There’s not much you can do about it, however you can give feedback to Facebook if your ad has been labelled as low quality but you will have to design a new ad as currently there is no option to re-review. 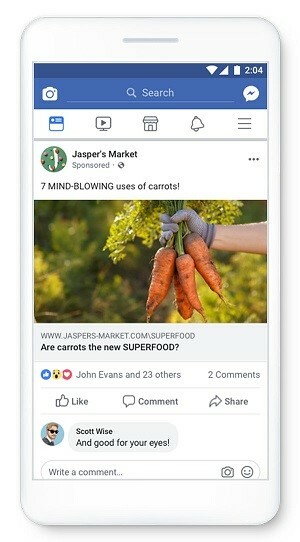 Now Facebook’s ad review time can take anywhere from 5 minutes to 2 days. Once you create your ad it goes into a review queue where a team of Facebook employees will review it and then either approve or reject it. I read from Ad Expresso’s data that they noticed faster review times when you publish your ads during the week between 15:00pm GMT – 03:00am GMT. So what is a 'low quality' ad? Here are three examples provided by Facebook. These are your typical 'like and share' posts, re-purposed as ads. Facebook has specific rules against using such methods in contests, but they also don't like them in promotions. Once again marketers asking viewers to like a post is seen as negative because it’s not a true reflection of their experience with the content put in front of them and they are trying to negate the Newsfeed algorithm. Facebook wants to show its users the best, most engaging content and these types of posts are a way around that to get the algorithm to favour your content. We are all familiar and seen loads of articles where the marketer tries to grab your attention with a statement leaving you wanting more only to find the article was not interesting in the slightest. This often results in loads of clicks, followed by angry comments of users who were duped into clicking and some people commenting with the facts about the story saying I saved you the time. Naturally Facebook does not want this sort of content on their platform and for the platform users this sort of content is extremely annoying and enough for some users to unfollow or even close down the app altogether. Using words in your copy like ‘MIND-BLOWING’, ‘THE BEST’, ‘UNBELIEVABLE’ and you can’t back this up or lead your viewers to an article or page that that is AMAZING then you are misleading the audience. Ultimately, if you are going to use ‘sensationalised language’ then expect Facebook to start disapproving your content. Stick to what Gary Vee preaches and just provide your audience with value. It’s as simple as that. So what does Facebook mean when it says the above type of content will result in reduced distribution or be disapproved? Well, simply put your ad will be disapproved. 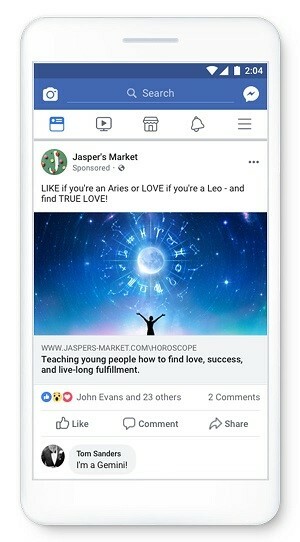 If you keep getting disapproved ads this may be flagged at Facebook internally and the worst of the worst could happen, your future ads will be effected reducing your reach and costing you more to reach your audience. For details straight from the horse’s mouth, check out more here.